© Garrett Heller. All rights reserved. 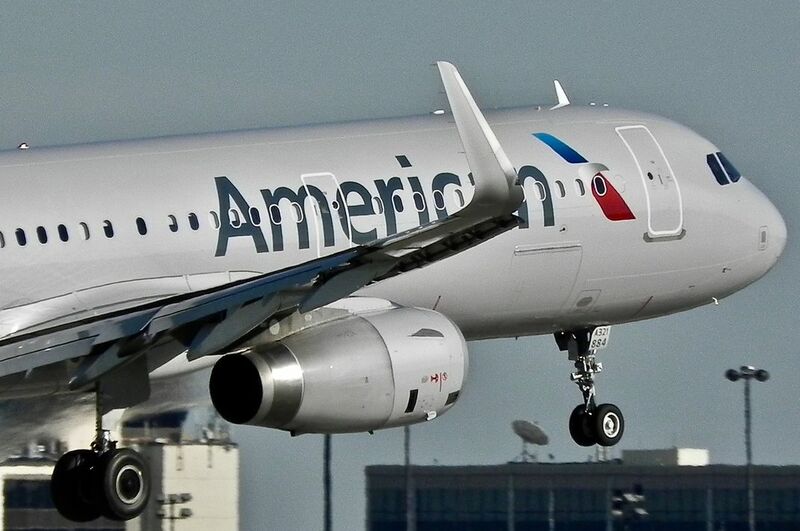 An American Airlines Airbus A-321 about to touch down at Dallas Fort Worth International Airport on a crisp October day. Date Uploaded: Sept. 15, 2017, 9:54 p.m.